While most car owners know that there are certain types of regular maintenance, such as oil changes, that must be taken care of, there are also a number of seasonal jobs that should be completed to keep the car running in peak condition. Taking the time to properly care for the vehicle throughout the four seasons will help keep the car on the road longer. Here are some basic guidelines to keep in mind. As the cold weather sets in, it is important to prepare the automobile for the lower temperatures. Those who live in areas where the mercury drops below freezing should check their antifreeze levels while also spraying all their locks with lubricant to prevent them from freezing. If salt is used on the road to prevent ice, make sure to wash the car regularly to prevent the salt from damaging the car’s exterior. Those who need snow chains should make sure they are properly fitted to the tire and properly installed. It is a good idea to also keep an emergency kit in the trunk to avoid getting trapped without emergency supplies. To avoid having car trouble while out in the middle of a snowstorm, it is also a good idea to have a mechanic look under the hood to make sure that fluid levels are good and there are no parts that need immediate work. As spring brings in warm weather, it is worth checking wiper blades and brakes, which most likely received a good workout over the winter. While checking the wipers, also check the windshield. Small cracks that may have occurred in the cold will be encouraged to spread by the heat, so always stop them early and avoid having to replace the entire glass. 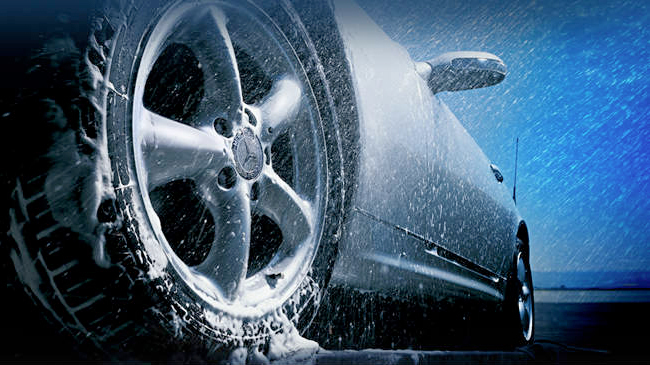 Remember to keep washing the car regularly, especially after a rain storm, to prevent damage from acid rain or rust. It is a good idea to also check the pressure in tires and adjust it as needed. Keeping tires properly inflated can help improve gas mileage and help prevent risks such as hydroplaning. Those who have leather or vinyl seats should also look into treating the seats after they were exposed to the high artificial heat of the car’s heating system all winter. Taking care of a car can sometimes feel like a hassle, but it can help keep the car running stronger for longer. Keeping these seasonal tips in mind will get any car owner on the right track of properly caring for their vehicle and getting the most out of each mile.